A lapbook can be an engaging and fun way to learn about a specific topic. Our hands-on study of U.S. elections with the lap-pak from Home School in the Woods was perfect for learning about elections! We still pull this lapbook out to review when election time rolls around. 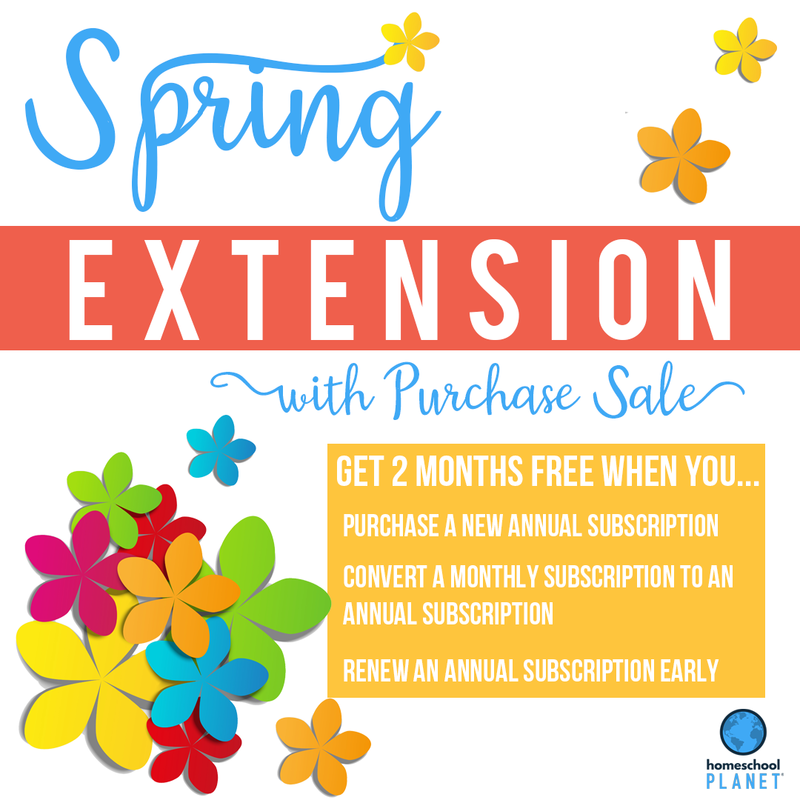 Homeschool Planet is a robust online homeschool planner that exceeded my demanding expectations. Find out why it is the best online homeschool planner and watch a video review to see many of the features first hand. Nothing will separate you from God’s love! 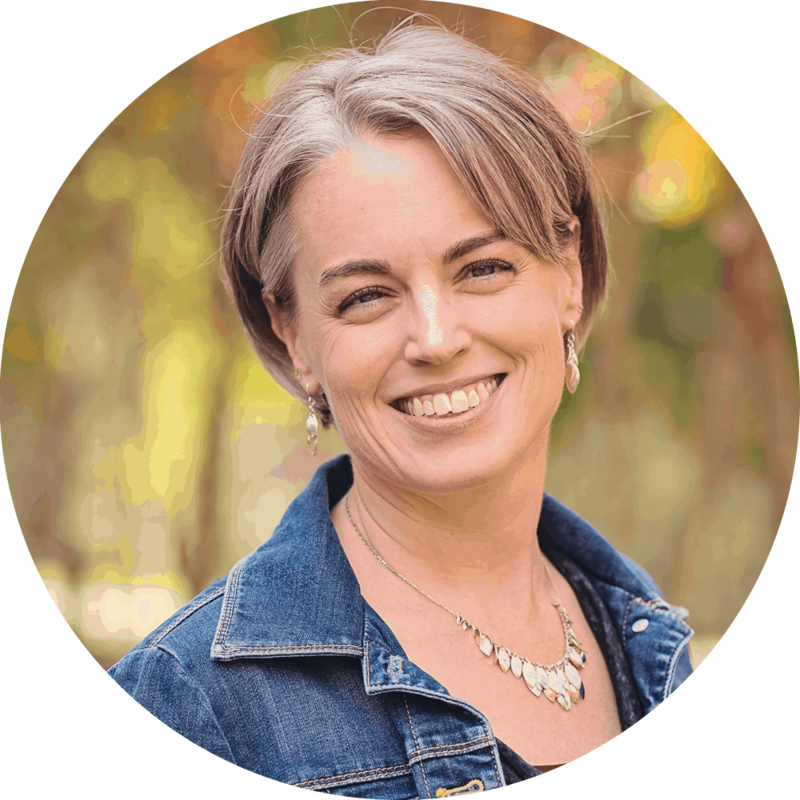 When you feel undone, read this amazing book by Michele Cushatt about how to make peace with an unexpected life.